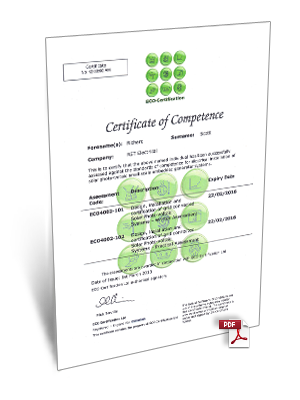 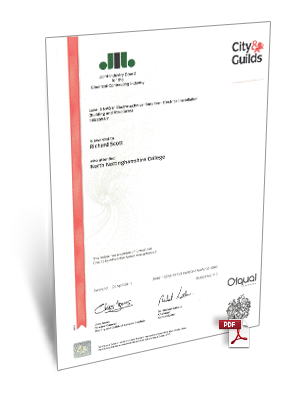 You are in safe hands when hiring RST Electrical in Worksop - Take a look at our certificates and trust that our work will be carried out to the highest standards of quality and safety. 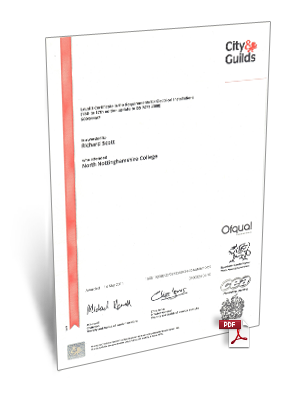 RST Electricians are fully qualified and all work is carried out to BS7671:2008 Amendment 3:2015, to ensure its quality and safety. 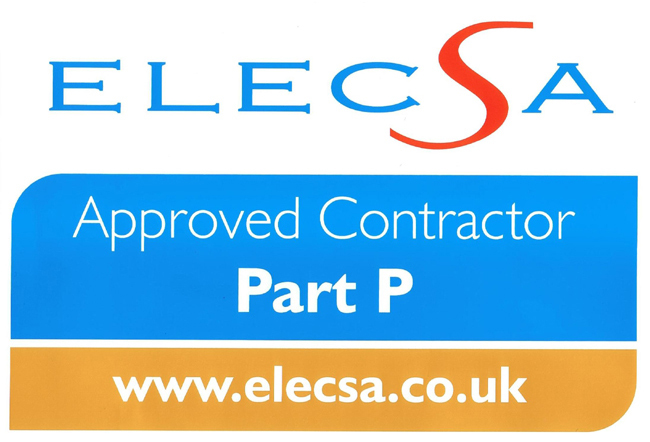 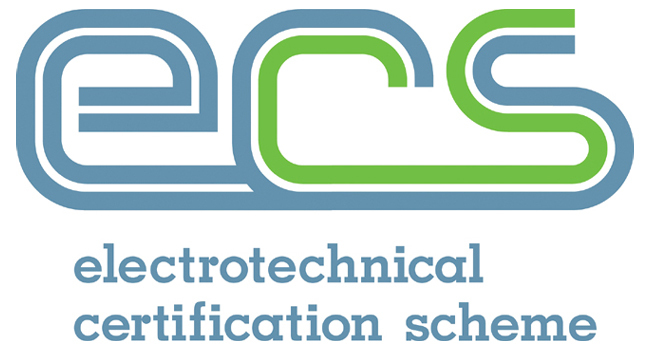 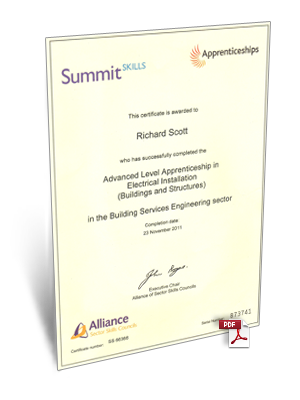 RST Electrical is Part P Approved, registered with ELECSA, (registration number 60440).